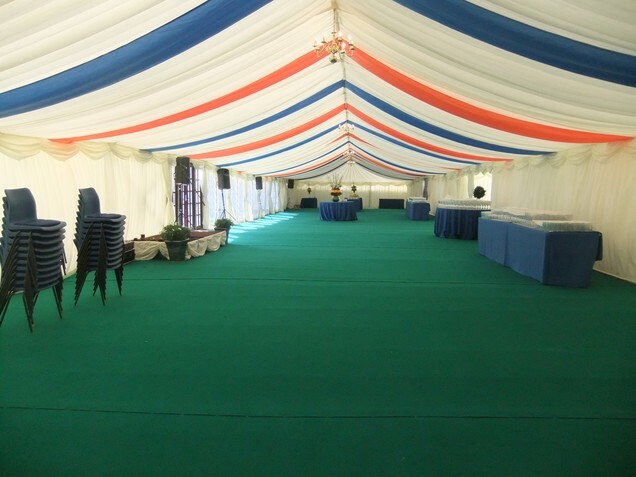 Crest Marquees teams up with leading west midlands university’s to provide graduation marquees! Did you know Crest Marquees specialise in Asian Wedding Marquees? 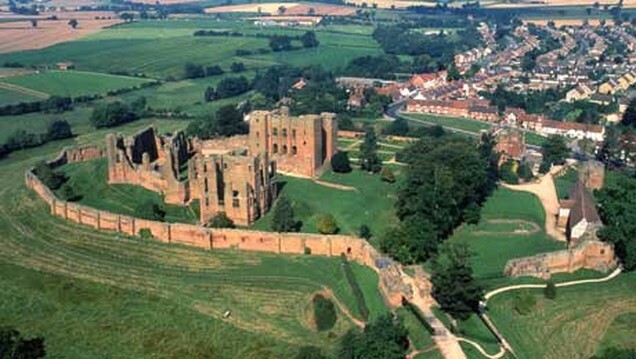 Is Kenilworth Castle your perfect marquee venue? 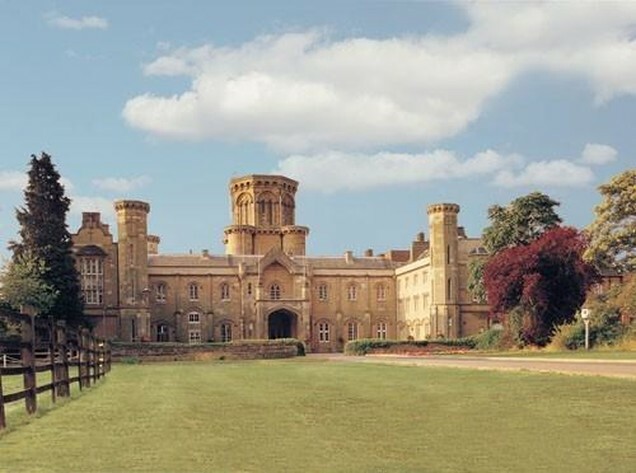 Is Studley Castle your perfect wedding venue? 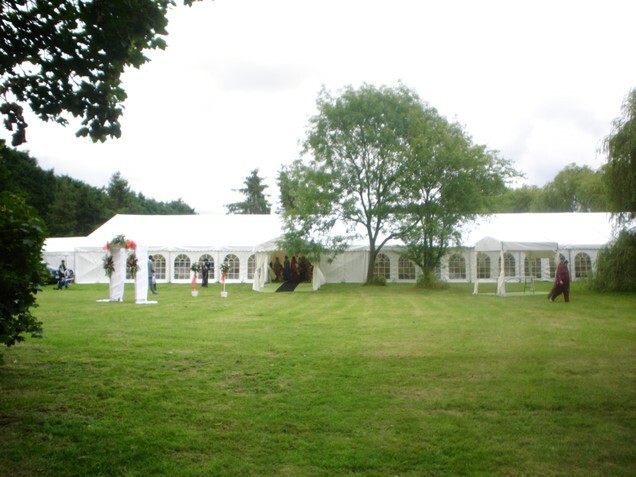 Crest marquees are able to arrange venue hire at a whole host of suitable sites across the West Midlands region. We are in close partnership with leading marquee venues across the country and can arrange or assist you in making a venue decision.